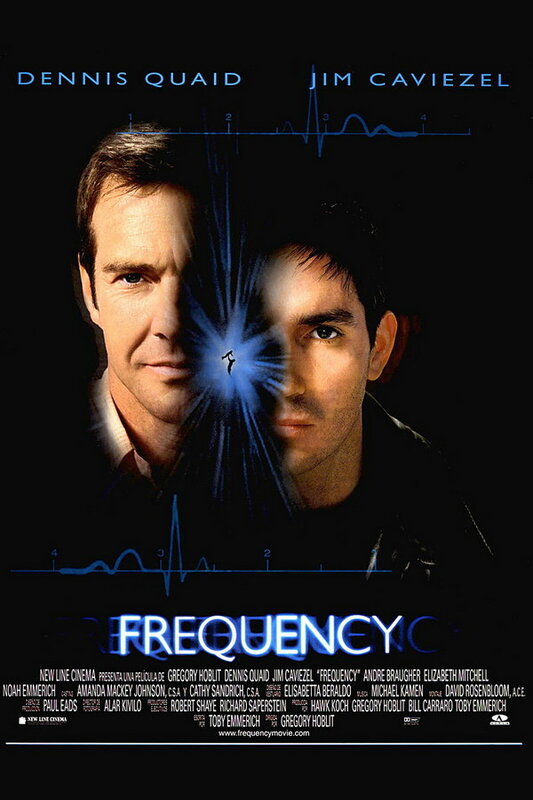 Frequency font here refers to the font used in the poster of Frequency, which is an American science fiction movie released in 2000. The font used for the movie title in the poster is Gill Sans Roman designed by Eric Gill in 1920s for the Monotype. The font is a commercial one and you can view more details about it here. In addition to Frequency, Gill Sans typeface is also used in the following logos, movie posters or album covers etc., including: Martin, Magnum Force, Shallow Hal, Alvin and the Chipmunks, Comedy Network, Christmas with the Kranks, Land Rover, 13 Reasons Why, BBC, United Express, Great Clips Logo, Chicken Little, Happy-Go-Lucky, Save the Children, Juliet.